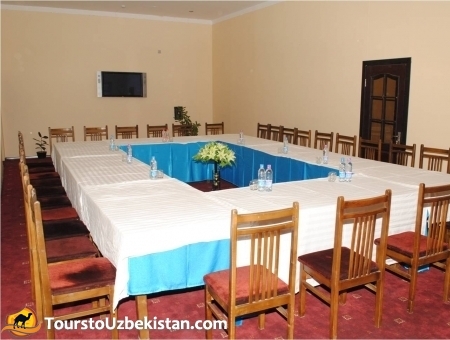 New hotel "Sharqoniy Samarqand" is located in one of the most picturesque part of the ancient Samarkand. 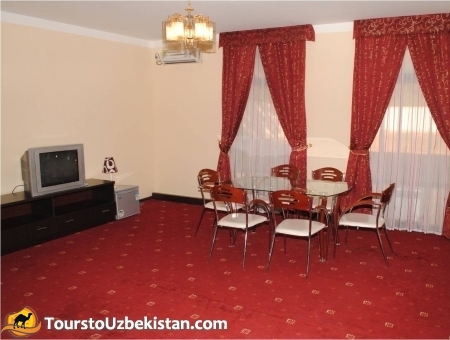 The hotel is very comfortable and cozy. 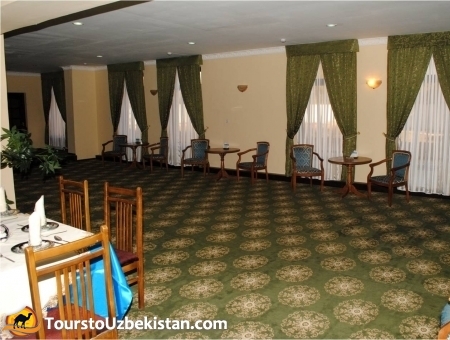 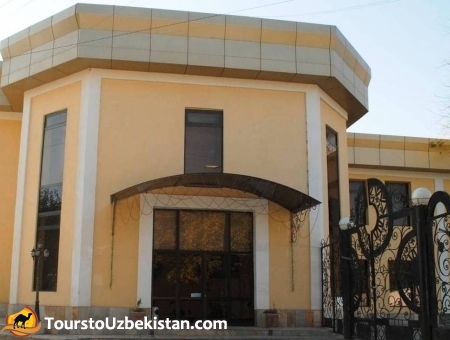 Hotel "Sharqoniy Samarqand" was created for comfort. 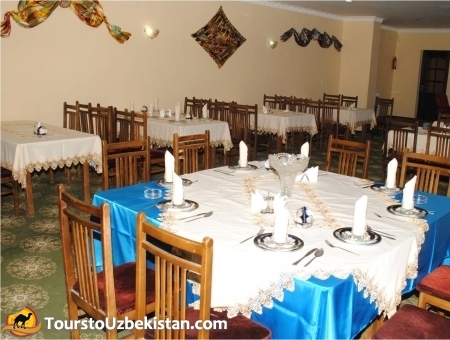 There is a restaurant where guests can watch process of preparing and cooking the national dish "pilov" and watch programs folklore-show. 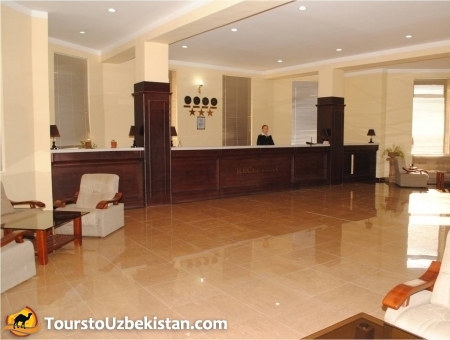 The hotel consists of two floors, which are designed with local color and national peculiarities. 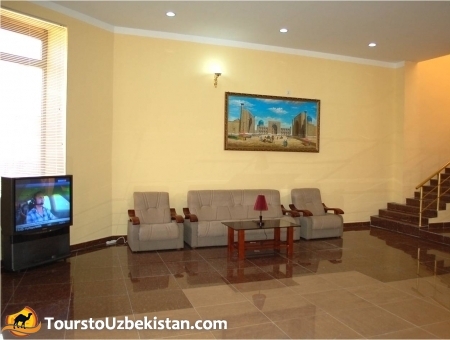 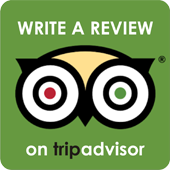 All rooms are equipped with air conditioning, refrigerator, satellite TV, shower.